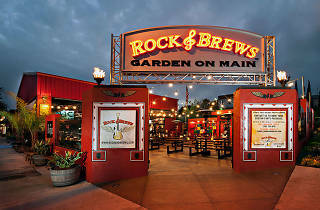 There are over 10 locations of Rock and Brews around the country, but it all started in El Segundo, with the very first rock-centric gastropub opening there in 2012. 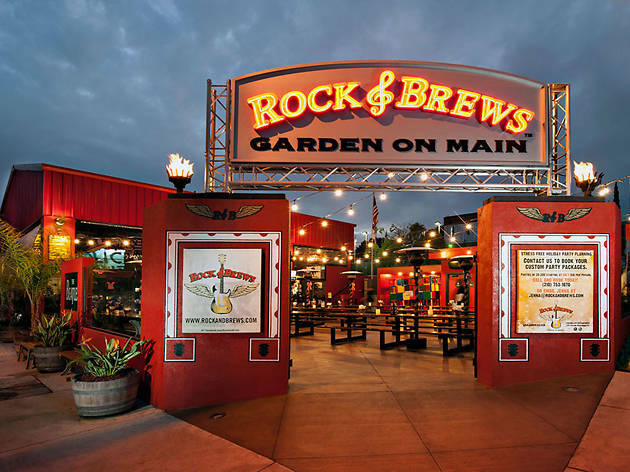 Diners and drinkers can choose to sit inside or outside—though if you're here strictly for the beer, embrace the beer garden ambience on the patio (it's dog-friendly!). The beer menu is a who's-who of local breweries—Smog City, Ohana, King Harbor and Golden Road all made the cut—along with stellar nationwide brews. Dishes range from burgers to pizza to creamy mac and cheese. You know, comfort food at its finest.